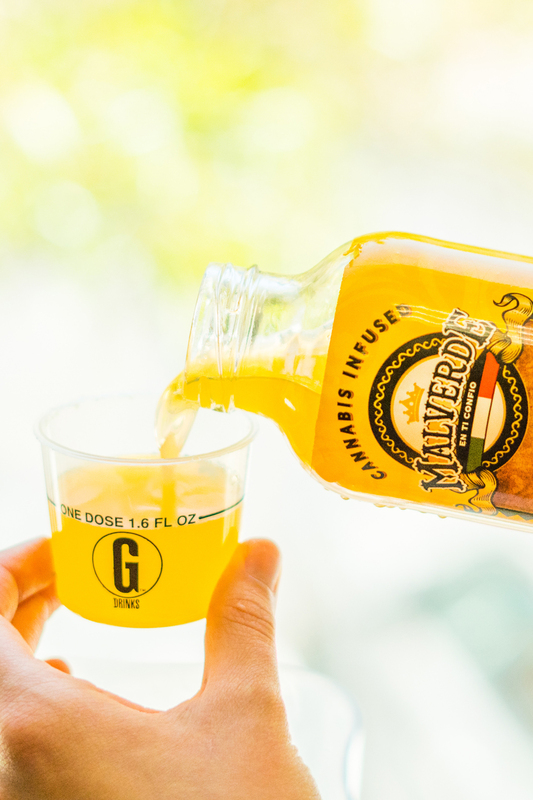 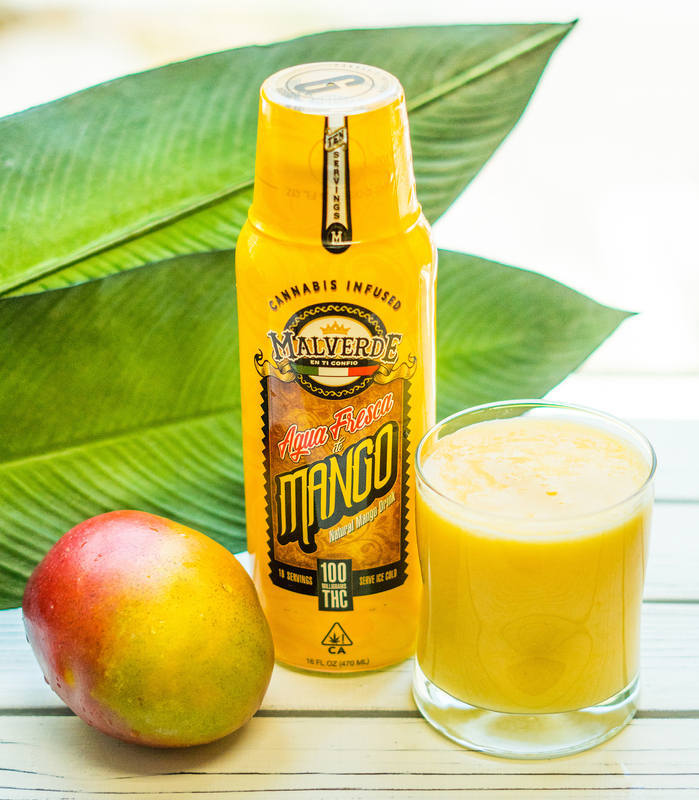 Malverde Cannabis Infused Mango-Pineapple Daiquiri. 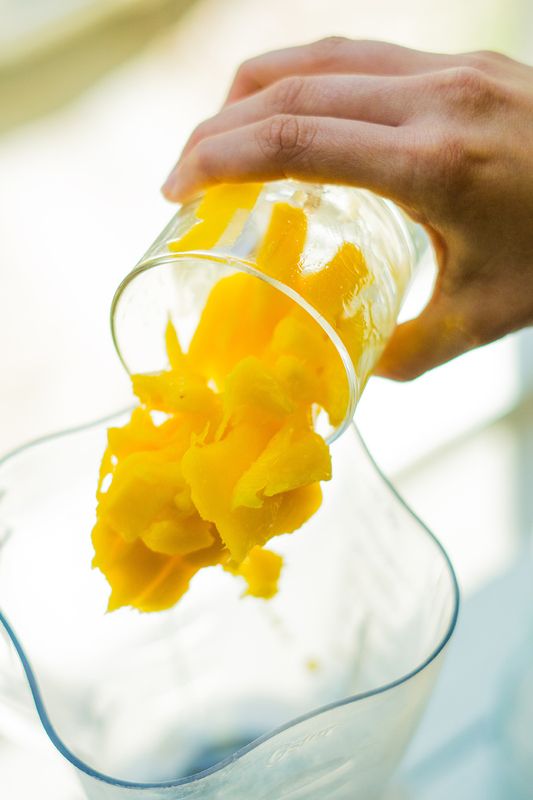 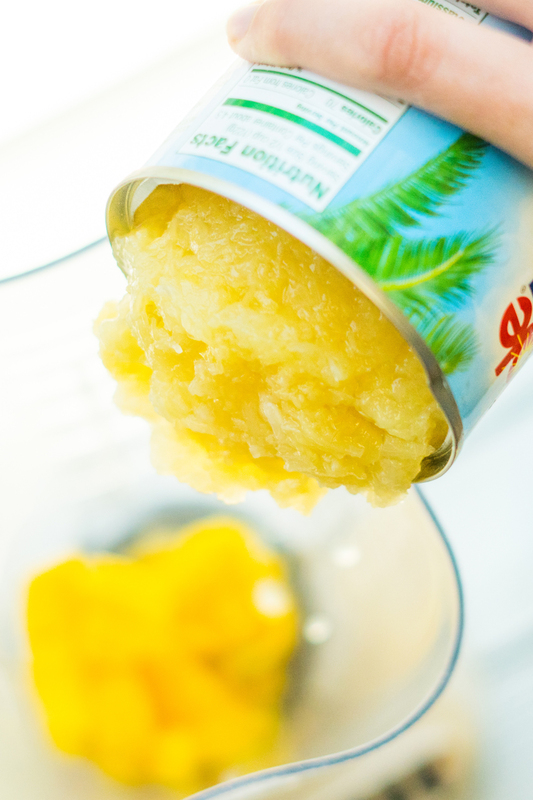 Ingredients: Pureed mangoes, crushed pineapple, 2 doses of Mango Agua Fresca, and ice. 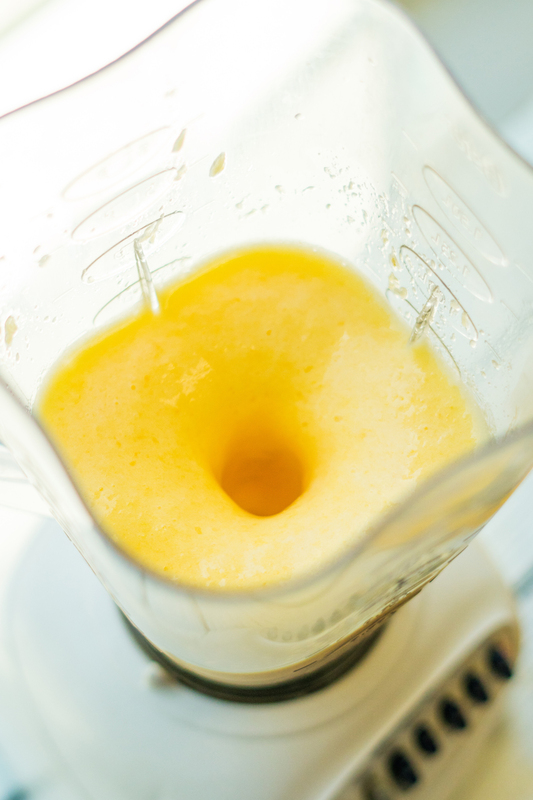 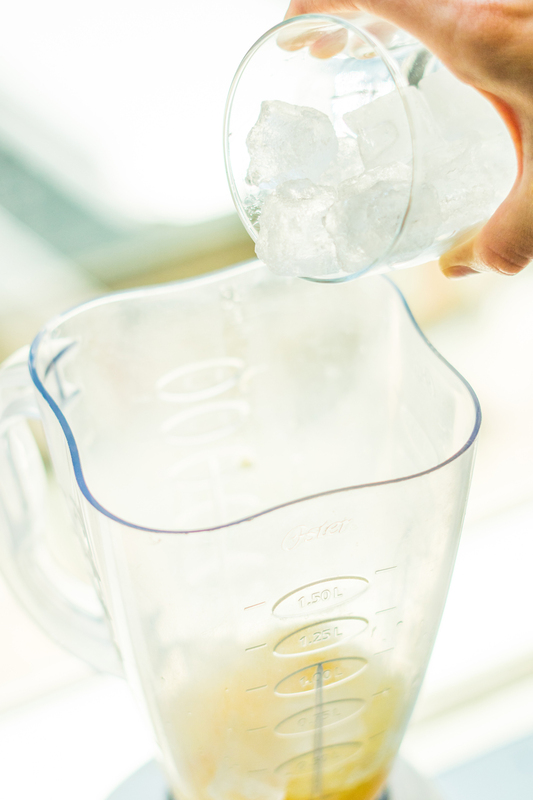 Instructions: Add ingredients one at a time and blend.